Is it possible to convert the aluminum in a pop can into pure heat energy with high efficiency? 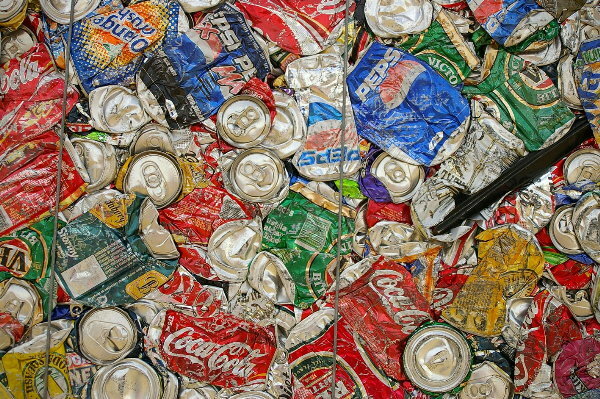 How much heat could a bag of crushed cans produce? I imagine a stainless steel barrel filled with a solution of water and sodium hydroxide. Aluminum cans would be fed into the barrel, though an air lock. The exothermic chemical reaction inside the tank would dissolve the aluminum, which produces both heat and hydrogen gas. The hydrogen gas is immediately burned in an open flame, producing more heat. No carbon dioxide or carbon monoxide is produced so the system could be positioned in the middle of a room with no vents. Virtually all the energy stored in the can would be used to produce heat. Fins on the steel barrel would help dissipate the heat produced by the reaction and from the hydrogen flame into the surrounding area. How much energy does aluminum have? One Internet source claims that the energy content of aluminum is about 10 kilowatt-hours per kilogram. Now, 1 kilowatt-hour is worth 3413 BTUs of heat so 1 kilogram of aluminum should generate about 34,130 BTUs of heat. 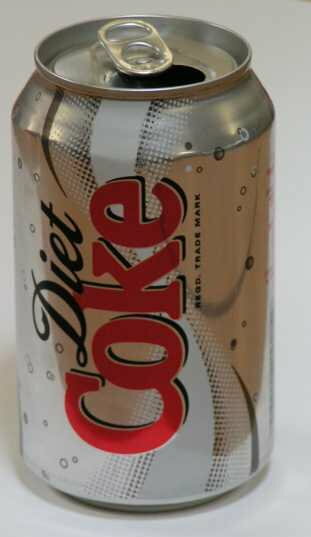 An aluminum can weighs 13.6 grams. 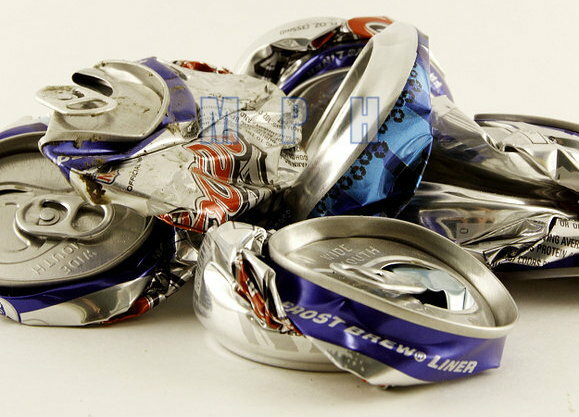 So a small bag containing 74 crushed cans would have one kilogram of aluminum. A typical home furnace might produce 100,000 BTUs of heat in one hour and should be able to heat at least 5 rooms in a house. So, to heat just one room, about 20,000 BTUs would be needed. 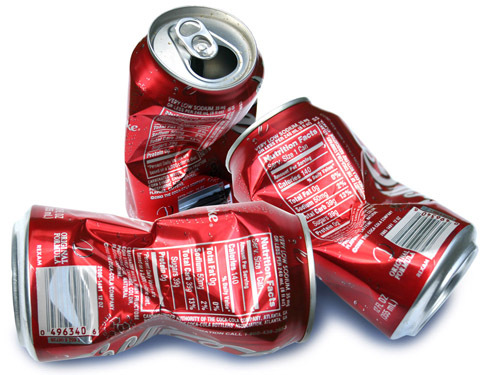 If you had a large bag of crushed cans, weighing perhaps, 10 kilograms, you might indeed be able to heat a room for most of the day from the heat produced by oxidizing aluminum. The aluminum oxide powder could later be recycled and turned back into aluminum. I’m not sure how practical this whole process would be but if you had a source of a metric ton of crushed cans for free, you could in theory heat a room for 3 or 4 months. In another thought experiment, if you could convert just 10% of the energy from that metric ton of aluminum into electricity you could crank out 1000 kilowatt-hours of electricity. If you could sell it at the going rate of $0.10 per kilowatt-hour, then you could make about $100.